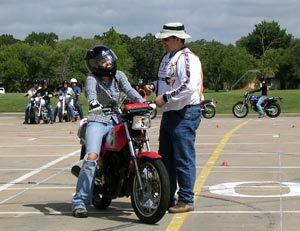 The Basic Rider Course is required to acquire your motorcycle license (class M) in Texas. 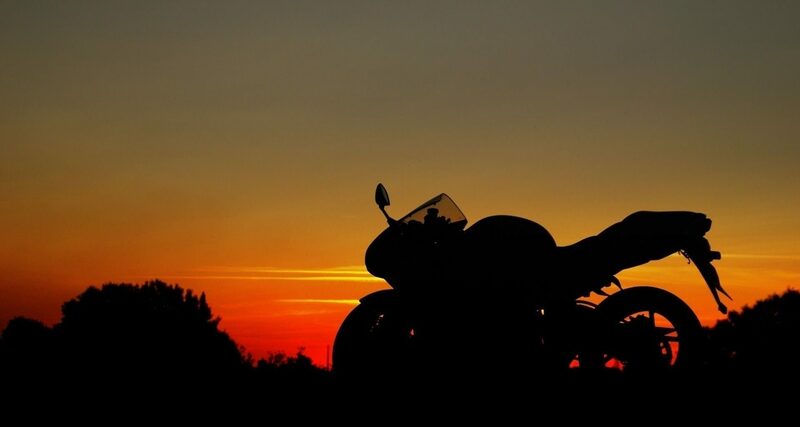 The course is designed with the beginner in mind but benefits experienced riders as well. 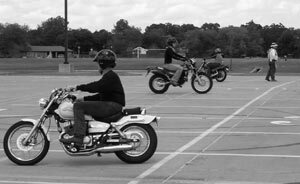 Persons enrolling in the basic course need not own nor be able to operate a motorcycle. All classes are Friday through Sunday (Students must attend all 3 days). The cost of the class is $235.